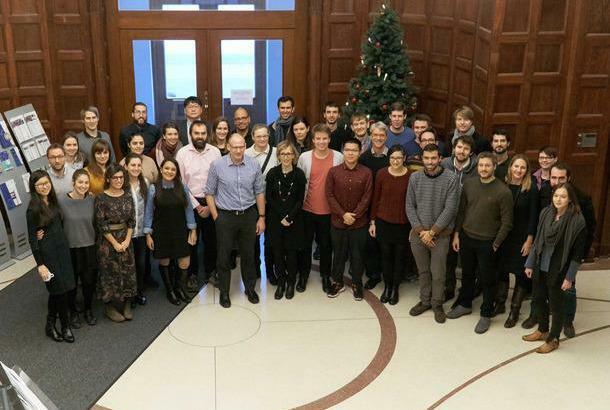 The PhD Supplementary Courses which are organized by the Kiel Institute provide PhD candidates with the opportunity to learn about issues at the frontier of current research, taught by some of the most prominent economists in the field, and to apply modern tools of analysis to economic policy issues. Participation in these courses can be expected to not only provide impulses for the ongoing dissertation project, but to also improve long-run career perspectives. The PhD Supplementary Courses Program consists of various one-week or two-week courses which the Kiel Institute has developed in the context of its Advanced Studies Program in International Economic Policy Research (ASP). The courses cover the areas of International Trade, Growth and Development, Open Economy Macroeconomics, Monetary Policy, Labour Markets and Environmental Economics. PhD candidates can apply for participation in one or several courses of the program. They are entitled to substantially reduced course fees. 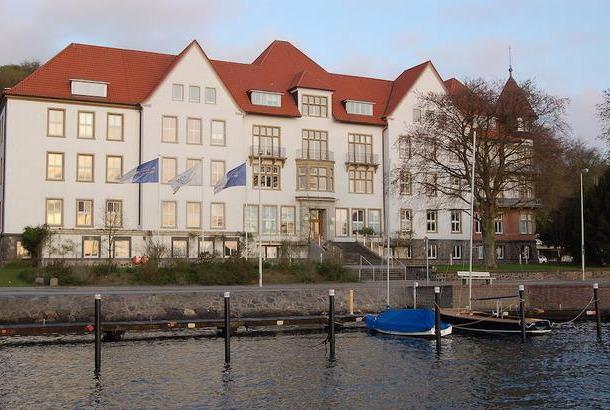 They can also apply for low-price accommodation at the Kiel Institute´s guesthouse. 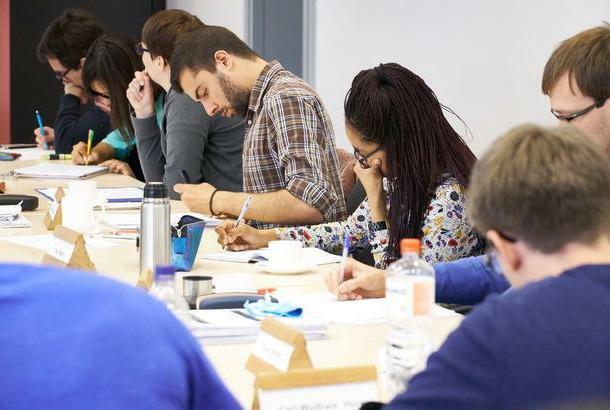 New: PhD candidates can attend the full ASP program (10 months) and acquire the Advanced Studies Certificate (which is a particularly valuable additional qualification for professional careers at international organizations and policy institutions). Candidates have time to continue working on their PhD thesis during their participation in the ASP. Scholarships to cover tuition fees are available for participants in the full program. For outlines and application forms visit our webpage.